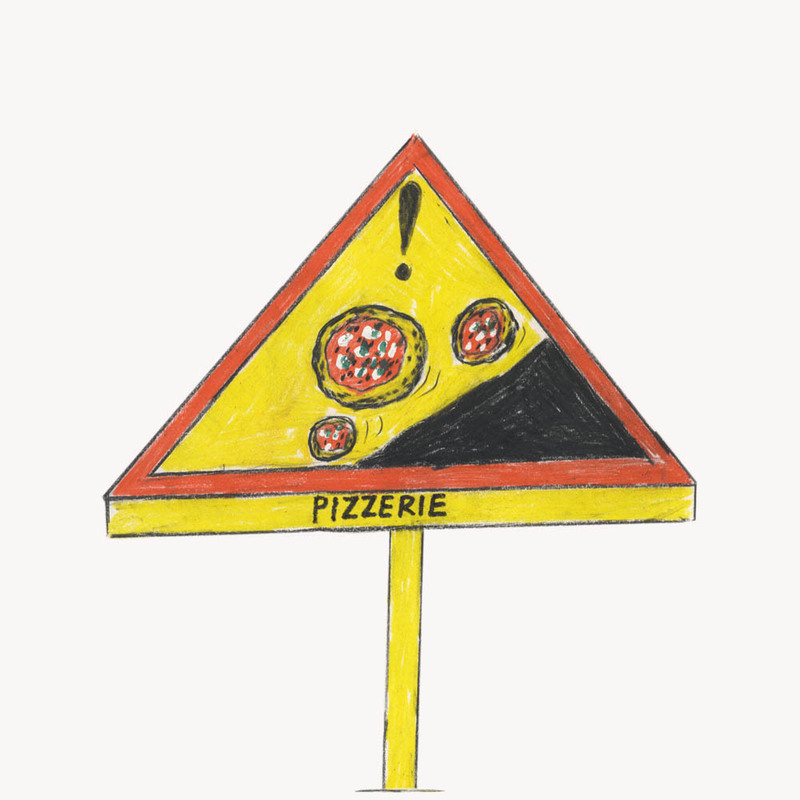 Local sourdough pizza for shoppers, city boys and girls, and east London techies and creatives. Near Liverpool street station. 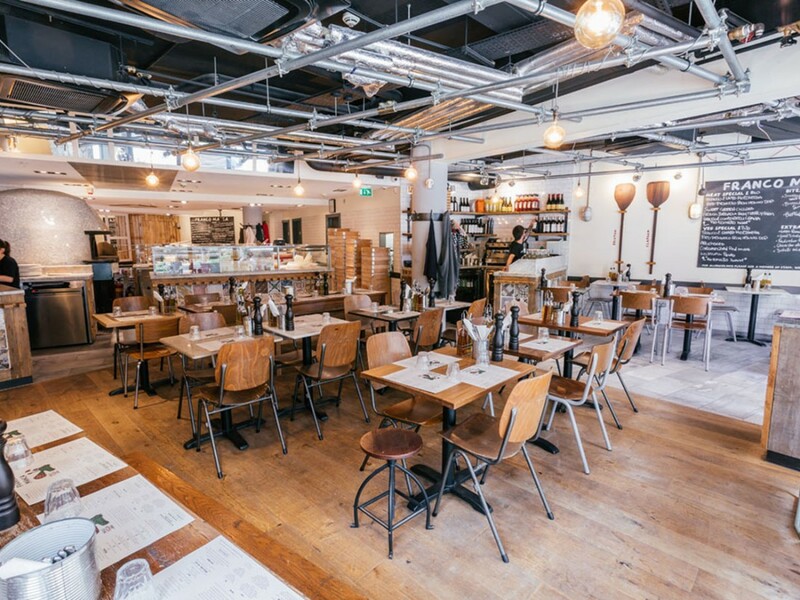 We take bookings for larger parties ( 6 or more) ONLY between 2.30 – 5.30 pm from Monday to Friday or anytime on Saturday and Sunday. 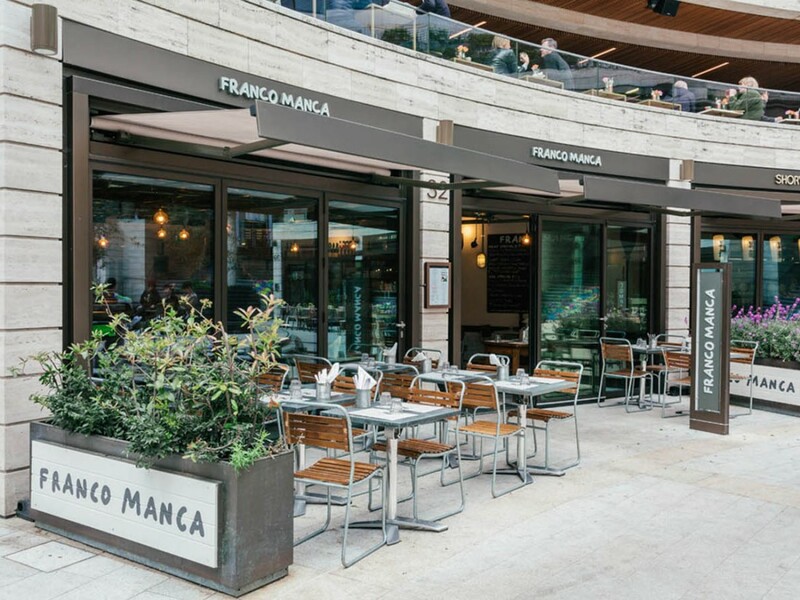 To make an enquiry, please email us at broadgate@francomanca.co.uk. Outside of these hours, we operate on a first come, first served basis but will always do our best to get you in as soon as possible.